My blogging has been delinquent – I never got around to talking about National Moth Week last week! The very first National Moth Week was July 23-29, celebrated by gatherings all over the country. 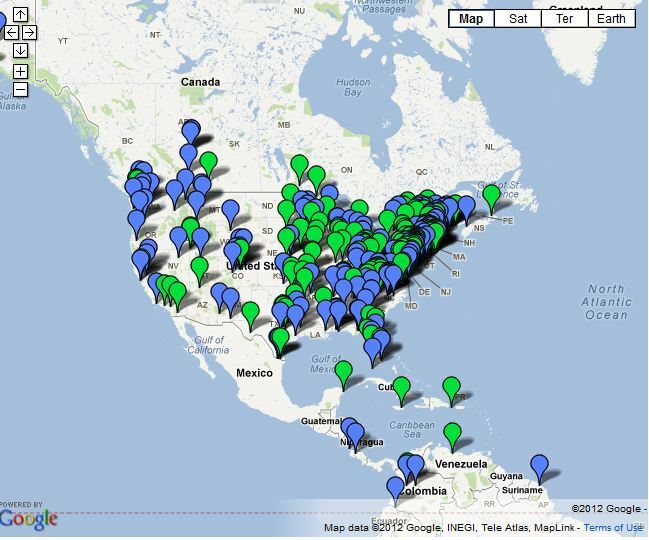 This map shows just how popular this event was, and there were probably even more gatherings not officially registered. 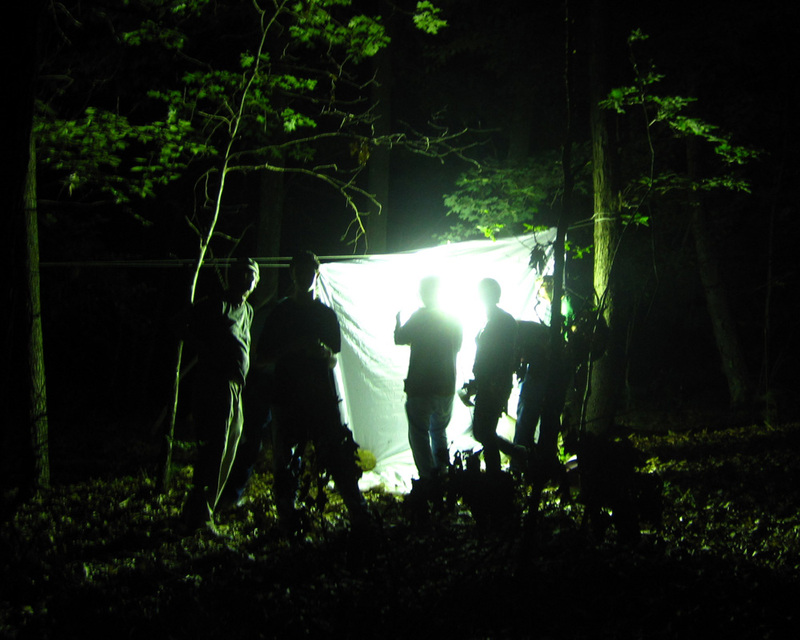 The week is designed to allow more public participation in entomology, and to raise awareness of moths and other night-time denizens. 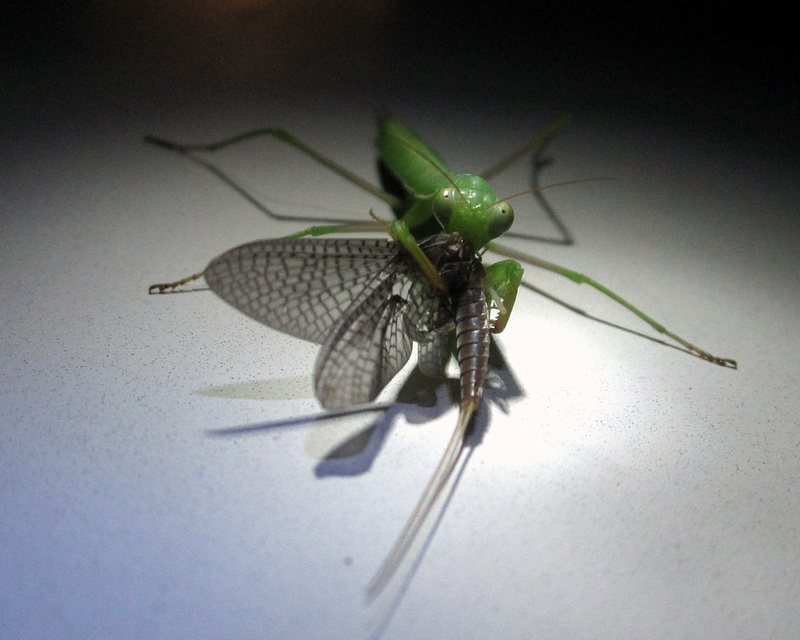 It really is amazing what you can see at a blacklighting sheet at night – it’s like a whole new world. So of course, our lab organized an event. About 20 people attended, ranging from seasoned scientists to enthusiastic amateur naturalists. I brought along a few students from my field entomology class, and they were able to catch a lot of great specimens for their collections. Overall the night was a lot of fun, and a big success. Next year I will try to plan an even bigger and more elaborate outing. We had two lights set up, and went on a few excursions into the darkness with our headlamps as well. Here is one of the mercury vapor light set-ups. The infamous Bug Girl joined us as well! 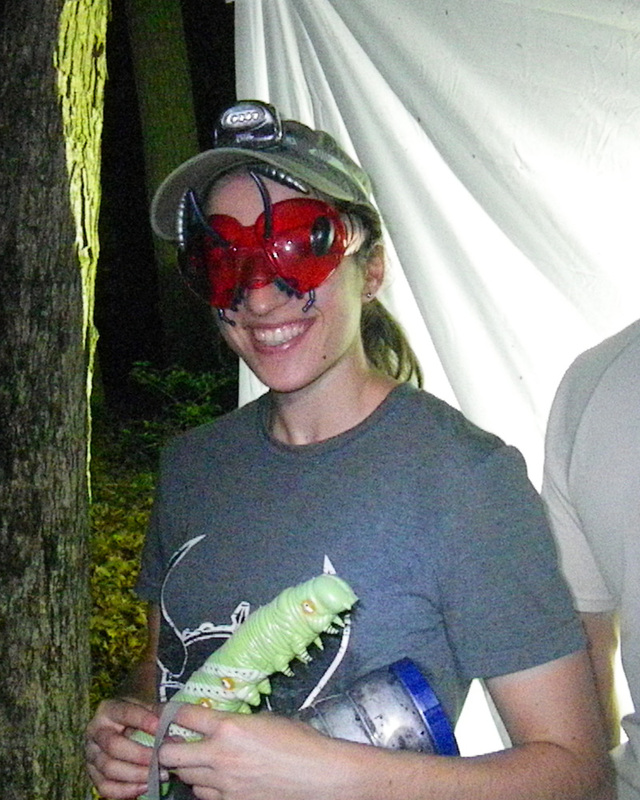 She brought a bucket-full of goodies, included a massive plastic caterpillar and the best bug goggles ever (picture by Ben G.). I haven’t worn the goggles to class yet, but I probably will. It’s a good look for me, right? 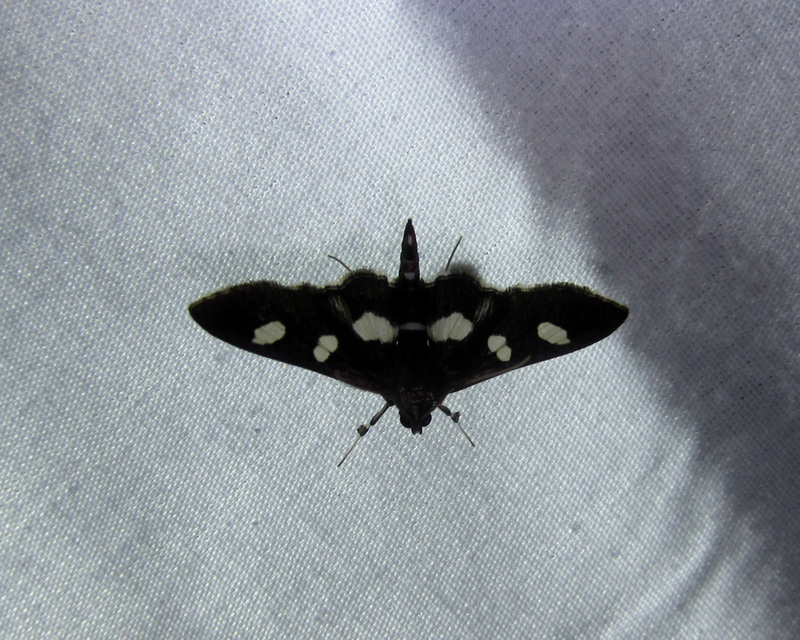 A cute little moth who joined us (and probably ended up in a killing jar). We got some caterpillars too! 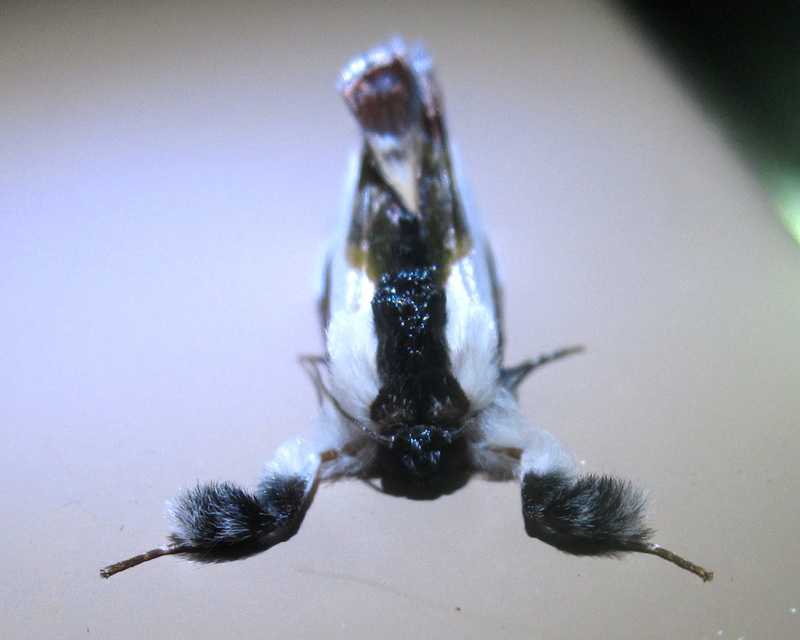 This is one that I am studying, Acronicta increta. I am already excited for moth week next year! Sometimes an insect is just out of your reach. What to do? Screw together your handy-dandy extendable butterfly net, of course. 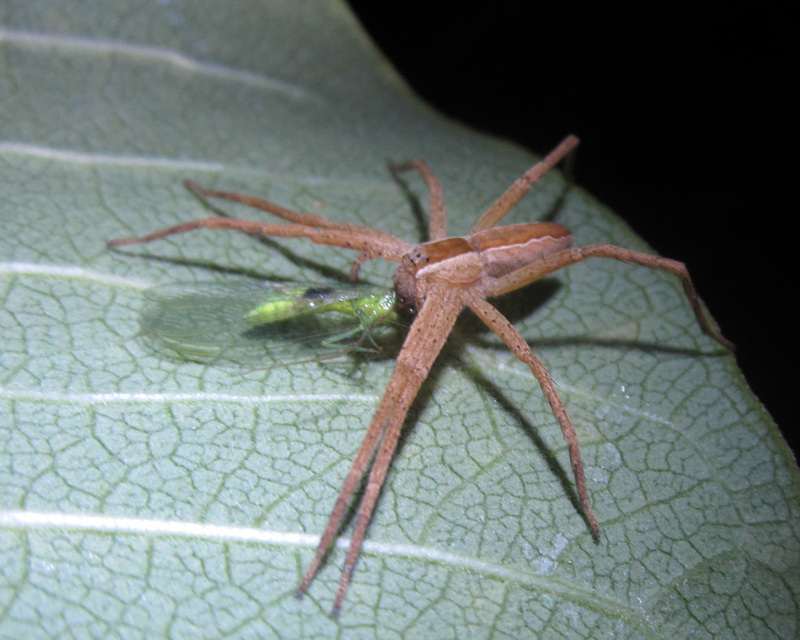 This photo is of a moth collecting colleague of mine, going after a polyphemus moth (Antheraea polyphemus). He got it! 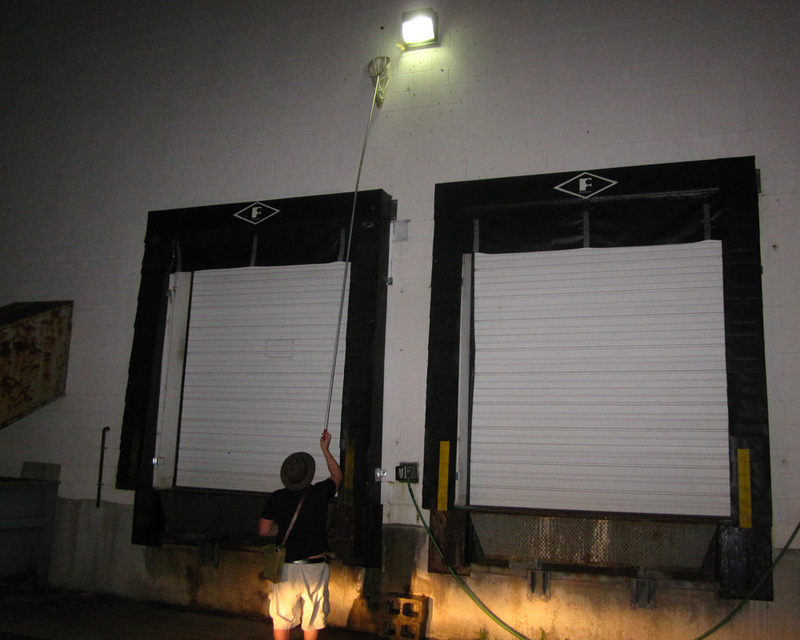 Sometimes we check out the security lights around gas stations and warehouses (with permission) to catch the moths attracted to the lights. On one hand it’s quite depressing that these lights affect the ecosystem so much and attract so many moths. But on the other hand, it makes it easy for us to encounter interesting and rare species without the effort of setting up our own light. 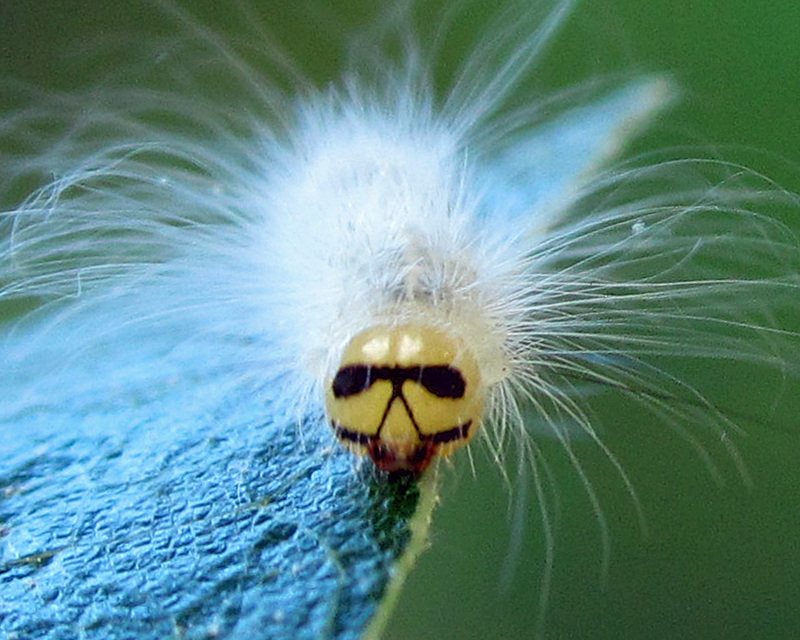 Mystax, hair on upper lip; in certain adult Diptera (e.g., Asilidae), a patch of stiff setae above the mouth, on the lower part of the median facial plate, above the vibrissae. I chose this word because our class saw a lot of robber flies (Asilidae) yesterday. The first thing I thought of, in terms of a distinguishing feature, was their “mustache”. Now I know there is a technical term! This is the only photo I have taken of an asilid, you can sort of see that the front of its face is fuzzy. 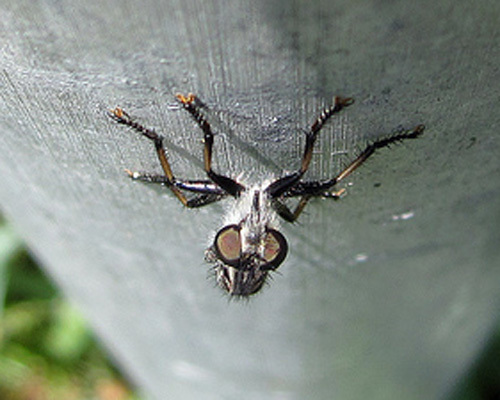 Check out this link for a great side shot of robber fly mystax. 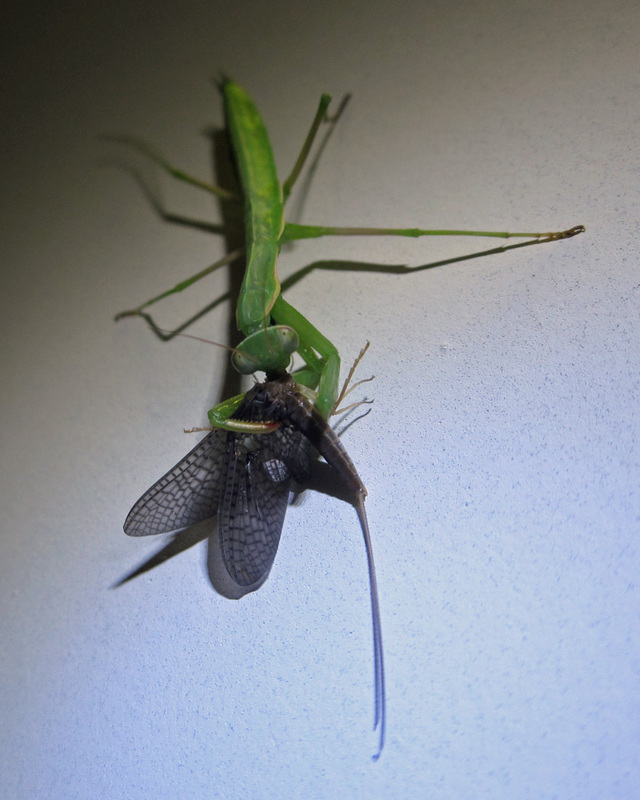 Yesterday I took my first serious foray into cooking with insects. It was a success! And here is what I did. 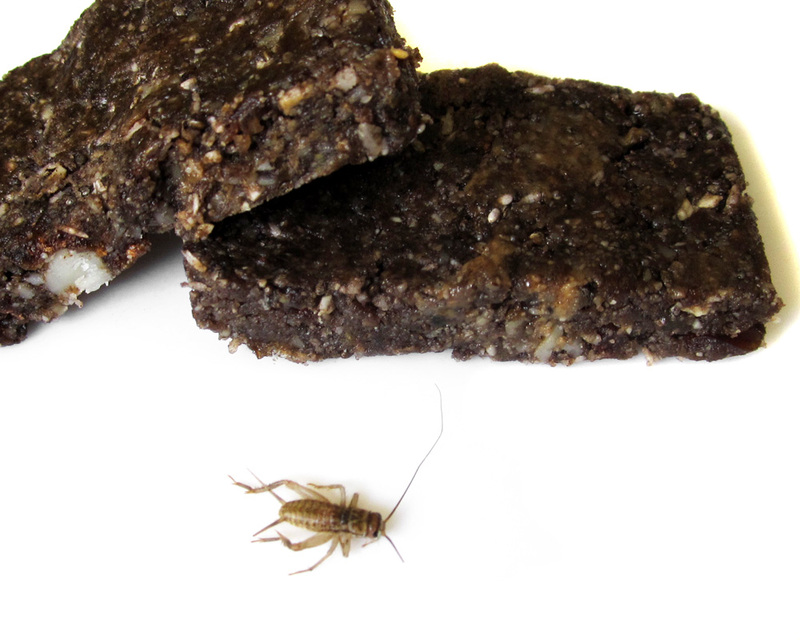 I read a few websites on how to handle crickets, and then devised my own recipe for chocolate cricket protein bars. I think they turned out delicious, and you can’t tell there are crickets involved at all. Preparing crickets: Try to get medium size, live crickets without wings. Freeze to kill them, then put into boiling water for two minutes to clean them. Place on a baking sheet, put in at 200F for 45 minutes. You can use as many crickets as you would like, next time I will use at least 50. After they have baked, roll each one between your fingers to break off the legs and antennae. Place the cricket bodies in a food processor until finely broken down. You can take them out and crush them with a rolling pin if any bits are still too big. Then add your walnuts, cashews, and macadamia nuts to a food processor until they are a fine meal. You can add the remaining ingredients to the food processor, or transfer to a larger blender. Process everything together until it is a sticky, consistent texture. Press into a baking dish or pan, and put in the fridge to cool. Later cut into bars to eat! My description of the amount of each ingredient is approximate. And there are lots of ways you could adjust this recipe to suit your dietary (or taste) needs. I am excited to sneak crickets and waxworms into even more recipes! 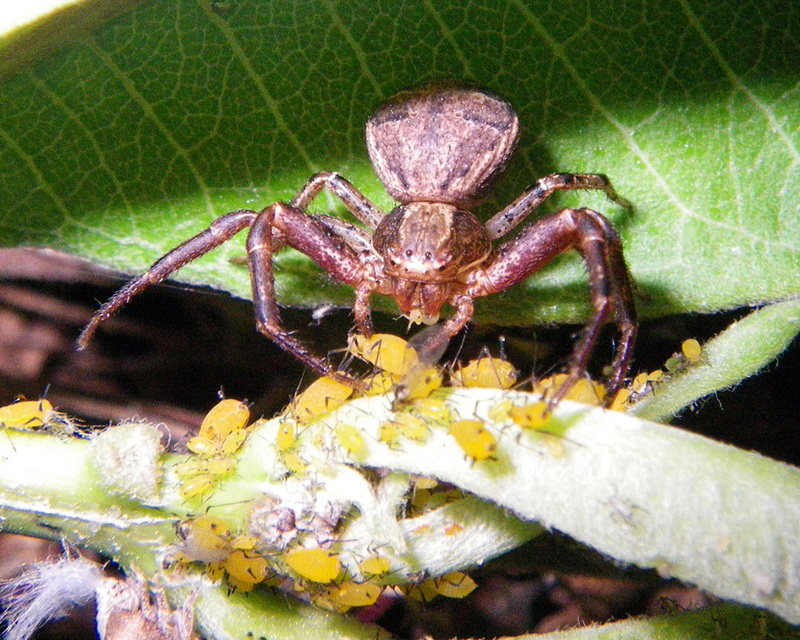 Charadra deridens. 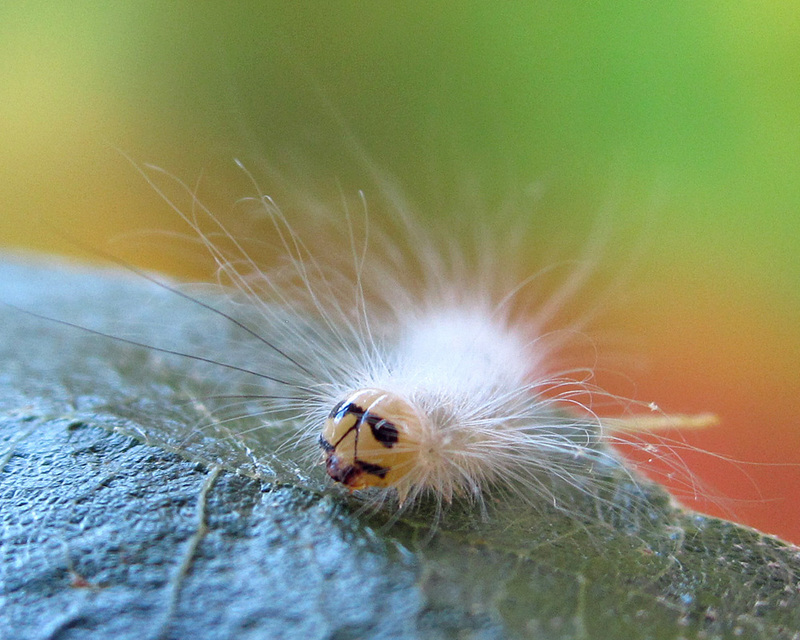 It’s not too often you see a caterpillar with shades. 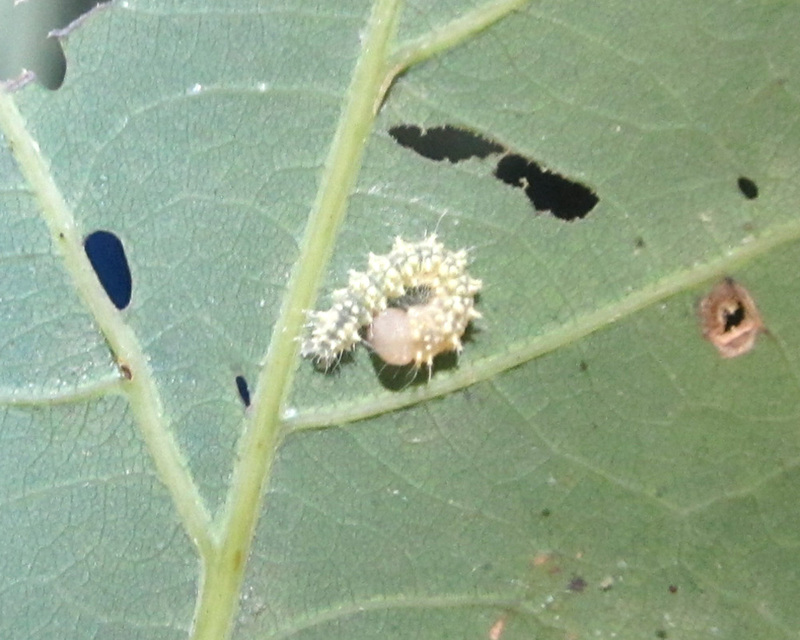 A friend of mine who works in the lab (the one who let a moth puddle in his mouth) is looking to start a blog. He wants to write about Irish music, and nature (mostly insects and amphibians). Anyone have catchy ideas for a blog name? 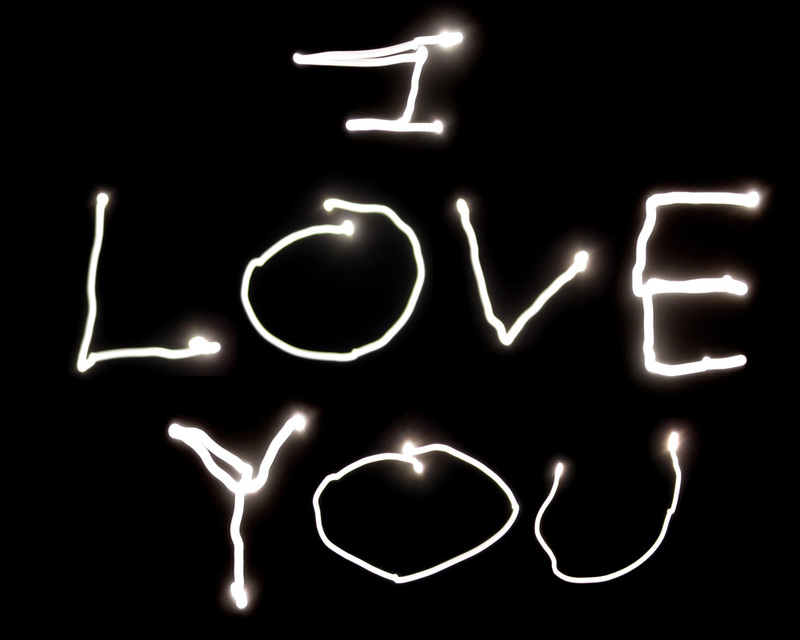 I experimented with a bit of “moon writing” last night. Basically using a long exposure (4 seconds) and moving my camera to create shapes with the light of the moon. I am sure there are plenty of people out there who have fancy cameras and are experts at this sort of thing. But with a little point-and-shoot, I was able to create one letter at a time, through trial and error. Then I put the letters together with photoshop. 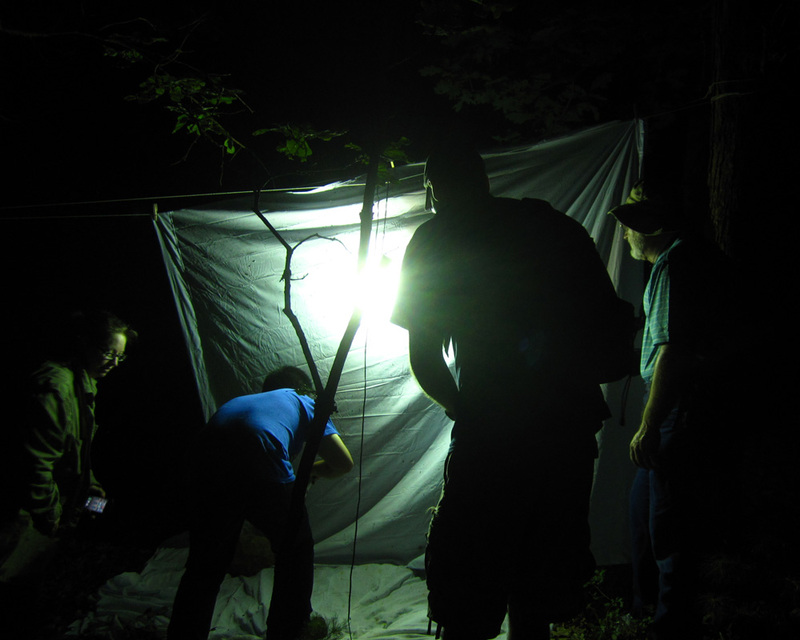 Watching a blacklighting sheet for moths is sort of like watching a pot of water boil. Sometimes it is best to wander off and stop fussing over it. 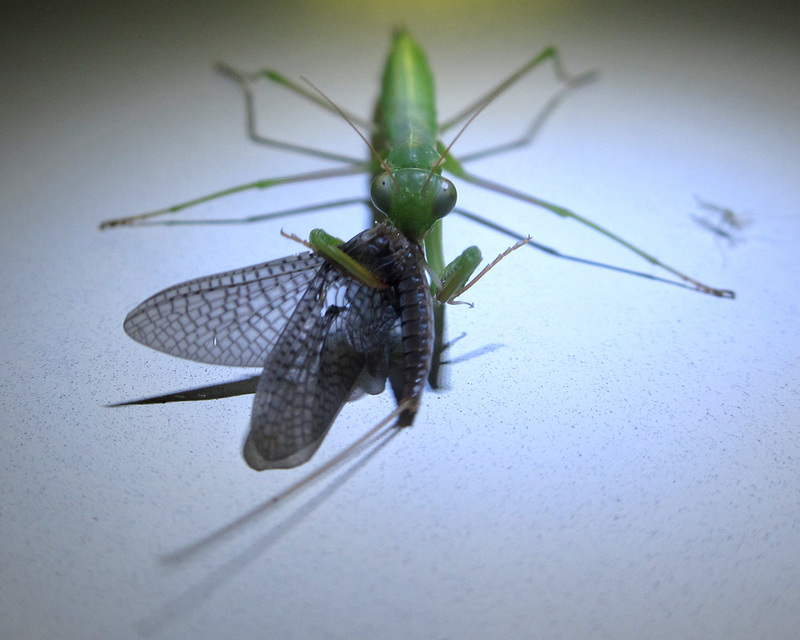 So while I was waiting for moths last night, I played with my camera. Made this for my boyfriend!